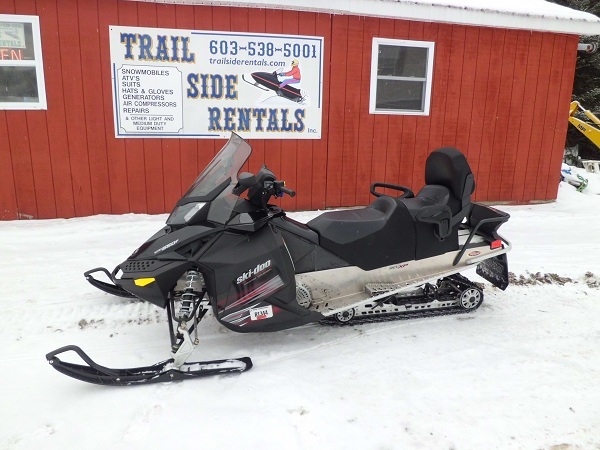 Trailside Rentals, located in Pittsburg, NH in the Connecticut Lakes Region of The Great North Woods featuring top-quality snowmobile and ATV rentals in Northern NH. 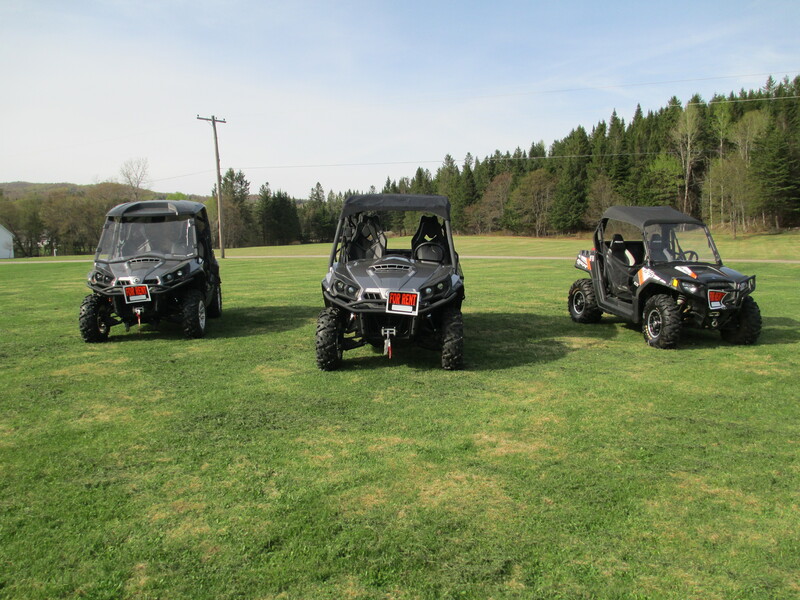 We are located on Main Street Pittsburg, directly on the snowmobile trail and ATV trail. 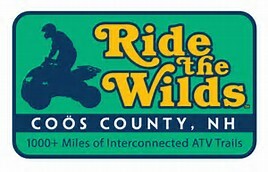 We are open 7 days a week from 8:00-5:00. 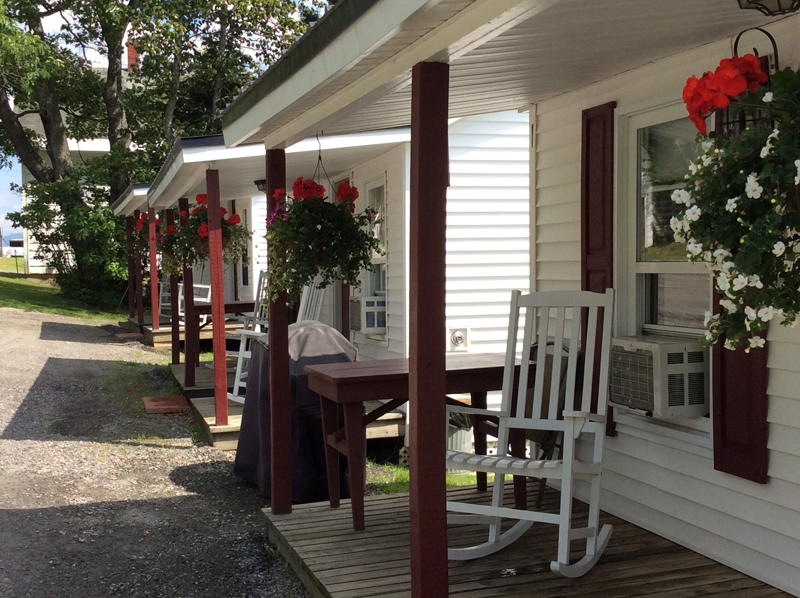 Owners Luis and Kathy Leite are here to make your vacation to the North Country a pleasurable one! For our rental terms and conditions as well as pricing.